How to watch The Last Temptation of Christ (1988) on Netflix USA! Sorry, The Last Temptation of Christ is not available on American Netflix. We check Netflix hundreds of times a day, so you can check back regularly to see when it appears for streaming. 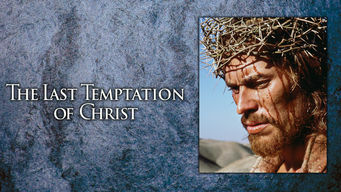 We'll keep checking Netflix USA for The Last Temptation of Christ, and this page will be updated with any changes. Director Martin Scorsese's moving, spiritual and controversial film challenges the Christian notion that Jesus was both a man and a divine being.